Talofa lava, kia orana, malo e lelei, fakalofa lahi atu, kia ora and greetings! 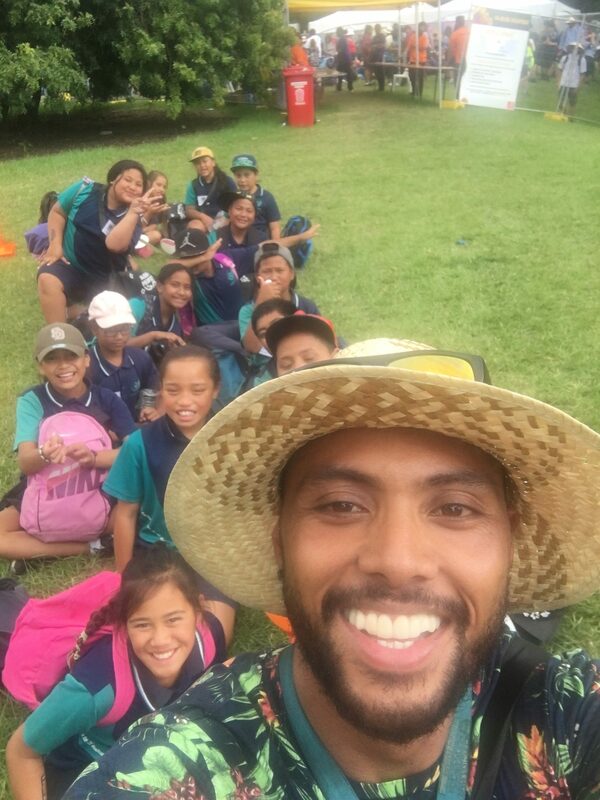 My name is Vae Falaniko and I’ve been teaching at Rongomai School for 5 years and going on to my 6th year! I am easy going, approachable and a humble person, born and bred in South Auckland and raised in the suburb of Papatoetoe. I attended Puhinui Primary School, Papatoetoe Intermediate, Papatoetoe High School and graduated at the University of Auckland with a Bachelor of Education degree and a Postgraduate Diploma in Education. My interests include spending time with family and friends, attending church, eating, exercising and anything that is linked with sports; (I am also the sports coordinator at Rongomai School). My other role includes being the Senior School Syndicate leader. My parents migrated from Samoa to New Zealand to seek a better future. Being born in New Zealand, I was fortunate and grateful to have the opportunity to receive quality education. As I can relate to most of our tamariki at Rongomai School, I intend to provide them with the best opportunity possible by doing my utmost best to help them succeed in their learning. As a teacher, I aspire to serve as a mentor, as a facilitator, as a coach and also a learner to create meaningful learning experiences, opportunities to critically think and provide a safe learning atmosphere which caters to our diverse students in a multicultural environment. Talofa lava, Kia orana, Malo e lelei, Faka’alofa lahi atu, Kia ora and Greetings!